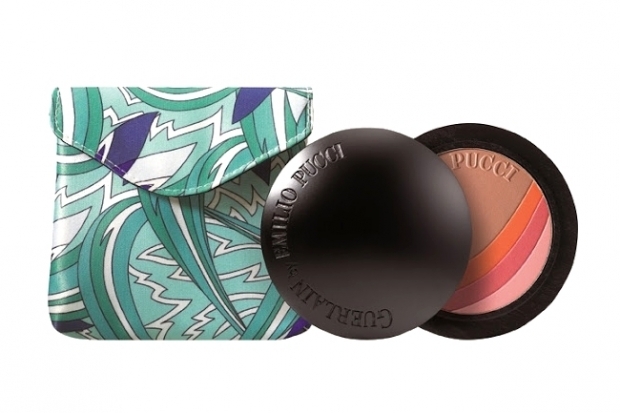 As a huge fan and collector of anything Pucci we were so excited when a girlfriend tipped us off about the new Emilio Pucci makeup collaboration with Gueralin. This collection is called “Terra Azzurra Summer 2012” which has been inspired by the Italian Riviera. So there is no surprise that the colour palette for this designer cosmetic collection boasts earthy terracotta and mediterranean tones. The complete collection consists of bronzing powder and blush, 4 colours of eyeshadow, kohl eyeliner, mascara, terracotta lip gloss and two nail colours. 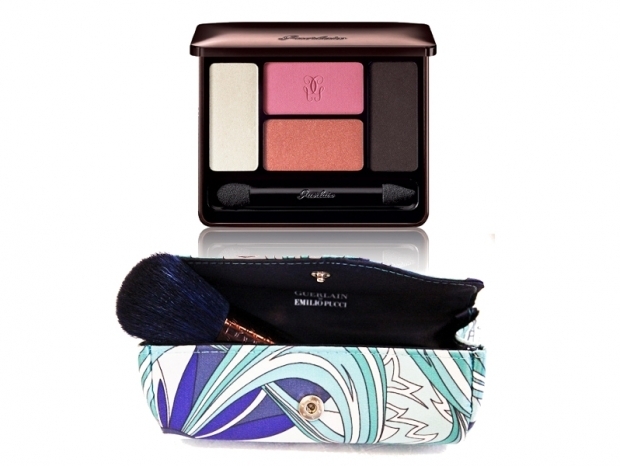 A must have for any Pucci collector is the blush brush which can be kept safe in the stunning original fabric Pucci print pouch. 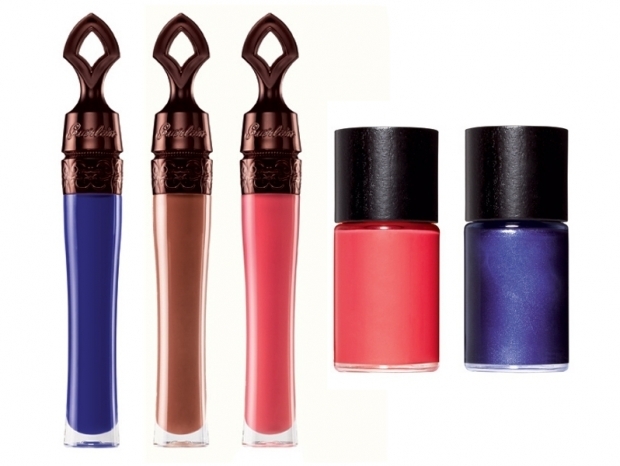 These are a must have for your honeymoon hand luggage to give you that extra special glow! Also your new hubby won’t bat an eye lid as considerably cheaper than an item of clothing or hand bag! These are limited edition so don’t miss out, these should be available at Selfridges, Harrods and Harvey Nichols. To complete your honeymoon look we recommend packing a couple of different style dresses which will look stunning with the new Pucci makeup collection. Two of our favourite are from H&M in blues and aquas and at the bargain price of £7.99 and £19.99. Then with a splash of Miss Pucci perfume your good to go and in the mood for your magical get away! 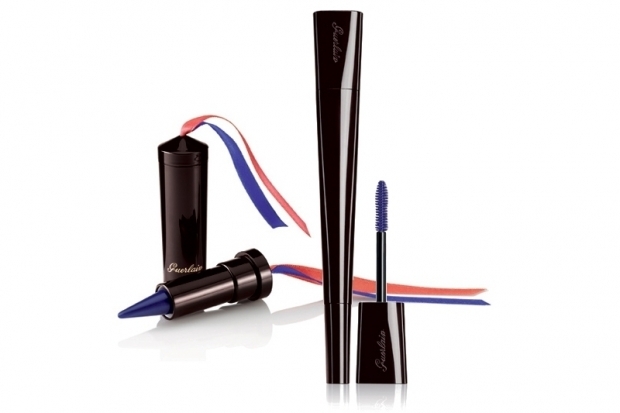 This entry was posted in Fashion, Key Trends, Travel, Weddings and Celebrations and tagged bridal makeup, designer cosmetics, emilio pucci and guerlain makeup, fashion makeup, Honeymoon makeup, pucci cosmetics, summer makeup look, Terra Azzurra Summer 2012 on May 1, 2012 by fuschiadesigns. Here at Fuschia we like to travel, not only to have a break and recharge the batteries but to be inspired by different countries cultures. Creative Director Nicola has just come back from Egypt, and has been filling us in on her middle eastern adventure. The Savoy at Sharm El Sheikh is a beautiful resort with everything you could need to relax and enjoy the sunshine. With three beautiful swimming pools and a private beach you have the best of both worlds. The resort is situated on Soho Square in which the Savoy own. This complex is great as a stones throw away from the Savoy; it has restaurants, bars, cafes, shops, a night club and even an ice bar! If you fancy pushing the boat out for your honey moon, an anniversary or special birthday get away then the Royal Savoy is for you. It is simply stunning. Choose from bespoke bedrooms, suites or private villas with their own gardens, swimming pools and Jacuzzis. 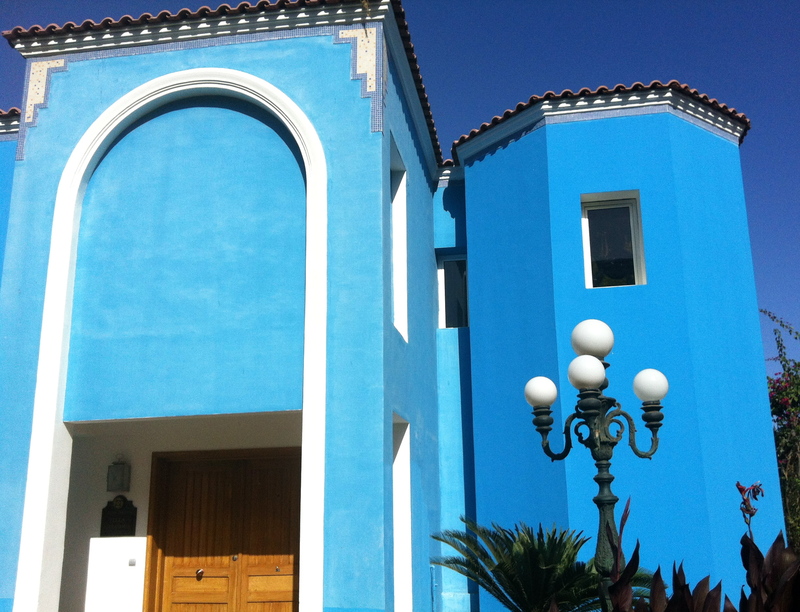 Each of the brightly coloured villas are individually designed and some have up to 4-5 bedrooms and bathrooms! So what are you waiting for? Take a look at the link below and get your credit card out and book your honeymoon which will be fitting for any Egyptian King and Queen! This entry was posted in Travel and tagged Egypt Savoy, Honeymoon like an Egyptian King and Queen, Middle Eastern Honeymoon, The Royal Savoy Sharm El Sheik, The Villas at the Savoy on April 25, 2012 by fuschiadesigns.